Today’s Online Special DealFree Moving Truck!Ask Manager for Details. We use Storage Unlimited at work, and they have always been friendly and accommodating. When we had to switch to a larger unit last year, Kelly got me all the info I needed right away, and made the switch easy and painless. The facility itself is IMMACULATE, I can't stress that enough - it is really clean in there, not dark and dingy like some other places. Not to mention it's very secure. The people in the office are always polite and smiling, and very helpful. I would recommend this place to everyone. The facilities are very clean, well-lit, no unpleasant smells, and good temperature year round.The outside doors are on a pass code outside of staffed hours, which made me feel safer going in there alone at night. There was plenty of carts and wheeleys around. The pricing is one of the best in the area, though not the cheapest, but I was happy to pay that for the quality of facilities. The staff were always very nice and professional. We rented their truck on move-in day, and we were running little bit late with returning it. 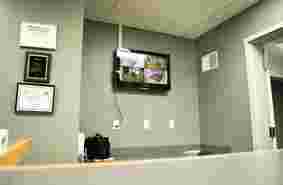 They accommodated us without additional charge or hassle. The Storage Unlimited facility in Burlington is clean, dry, well lit, easily accessible and well managed all around making it an excellent value. The people running it are the best part. They are very professional and friendly. It is a pleasure dealing with them and renting space there. Friendly and very helpful personnel, it is a treat now a days to communicate with a real professionals. 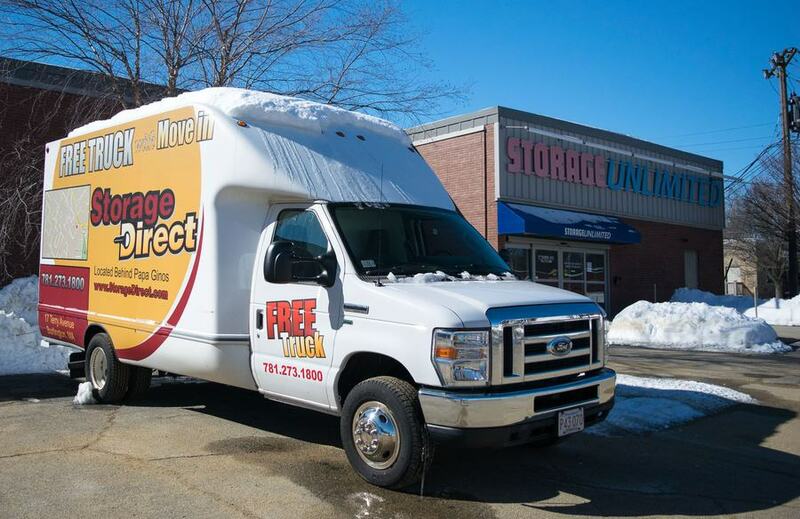 The storage place is vey convinient, affordable and on top of it they provede a free truck. Highly recommended. Incredibly helpful staff. Even though I wasn't a customer, they provided quick responses and helped me track down information on a question that was outside their normal business. Thanks again. Great place to store my trailer. Thank you. The manager is the best. Easy paperwork. Kelley was great to work with. 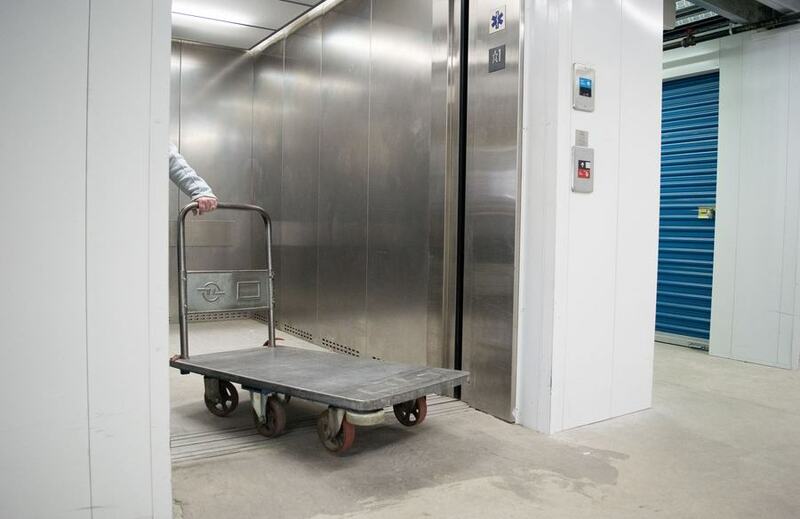 Facility is easy to access and clean. Highly recommended!! The place is neat and organized. I stored my stuff here for over a year without any issues. The only real downsides are: other customers parking in front of the doors (illegally), people using the area before the door as a turn around location from the main road, and the fact that you need to move out 10 days before the end of the month, or pay another month's rent. The staff were professional and courteous. I never had an issue with the actual building or getting in when it was open. I would have liked the option for 24 hour access - but the hours they had were more than sufficient and I would definitely recommend this facility to other people. 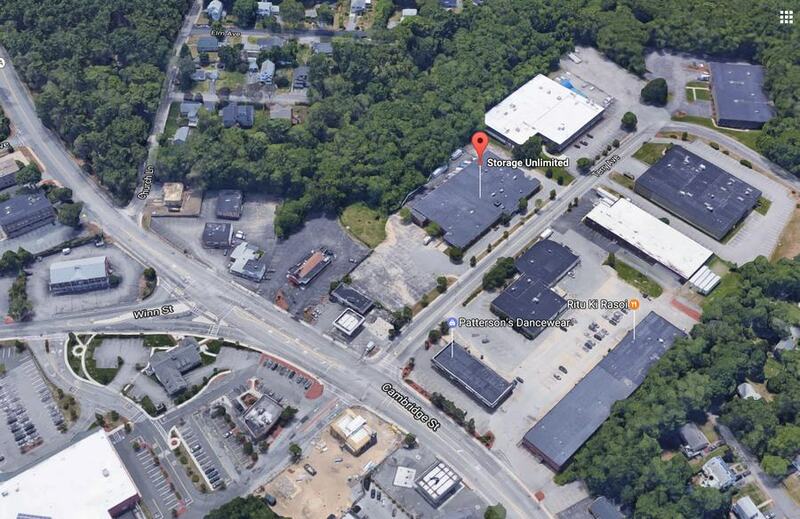 If you are looking for convenient and affordable Burlington, MA self storage rentals, we can help. At Storage Unlimited, we offer a state-of-the-art facility with all the features and amenities you need to make packing and self storage easy. Including car, boat & RV storage. we offers specials and coupons for stress-free low cost self storage solutions. 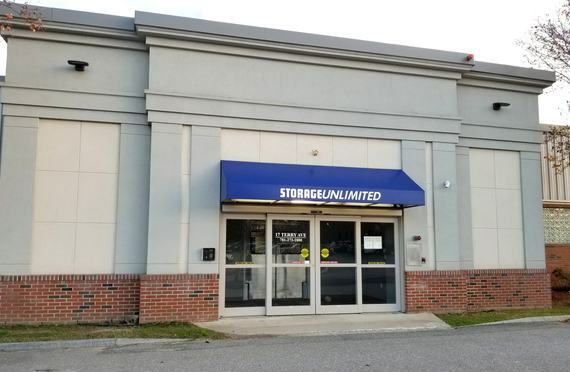 At Storage Unlimited, we have outfitted our facility with all the things you need to make your storage rental days simple. Our office hours are M-Fri: 8:30am-5:30pm Sat: 9am-5pm Sun: Closed with gate hours 7am to 9pm daily. You will also find moving and packing supplies along with car, boat and RV Storage. 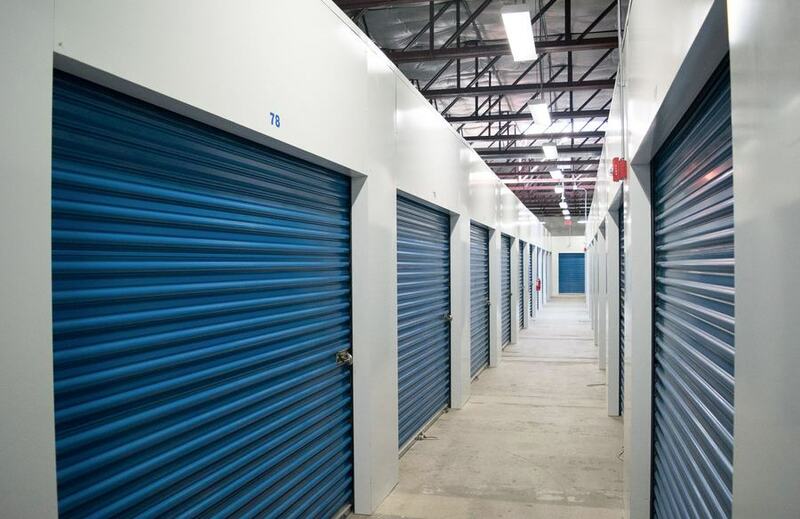 When you rent storage units in Burlington, MA, you want to know that your items will be perfectly safe. At Storage Unlimited, we take security, seriously. 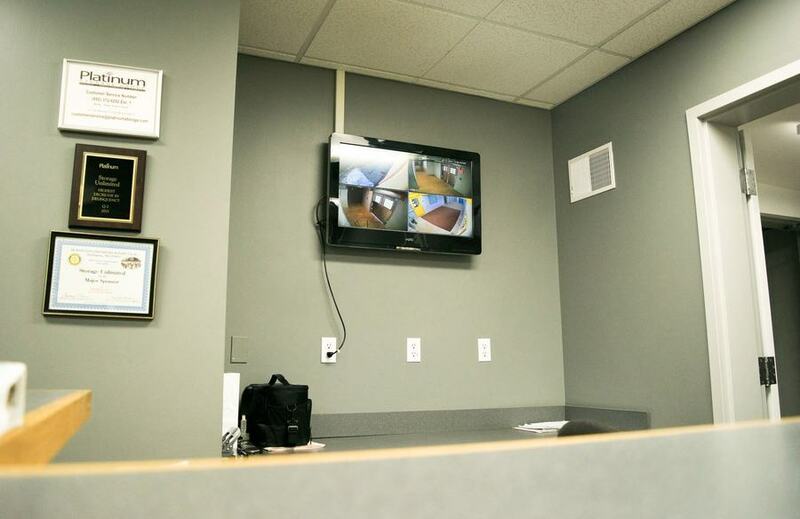 We provide 24/7 video surveillance and the latest in innovative technology to ensure that your personal belongings are always kept safe and totally secure. Along with the Chamber of Commerce, we look to provide a great service to our local community. We work hard to always exceed your expectations and provide you with a high quality self storage units and facility at a great price. Customer service is our priority, so no matter what you need to store, we are here to help.